A poor start to the spring sowing campaign has prolonged the establishment of pea and bean crops throughout the country. But while yield may be compromised by later sowing there is opportunity to grow high quality, high value pulses this season, according to PGRO. 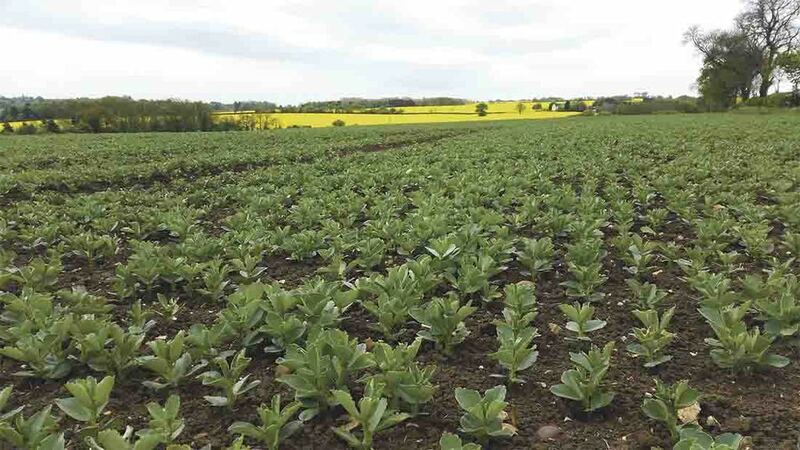 According to Mr Vickers, the area of spring peas is set to drop by around 25 per cent and the area of spring beans by 10 per cent this season. This, combined with a potential yield decrease, is likely to enhance the new crop value.